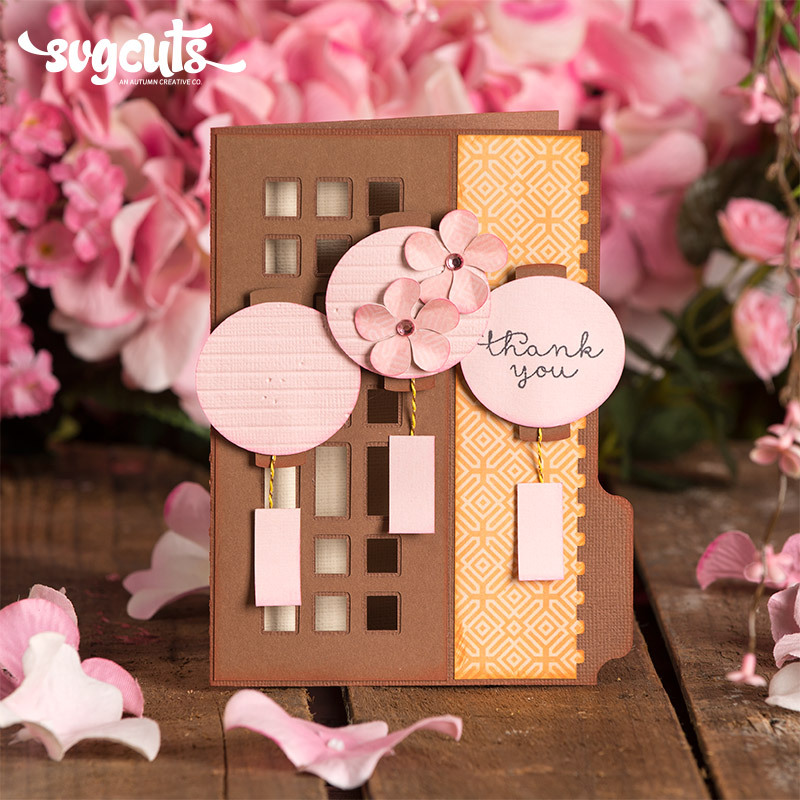 Our popular Spring Blossoms SVG Kit has been updated! If you are already the proud owner of the Spring Blossoms SVG Kit, please see the bottom of this page for information on how to get your updated copy. 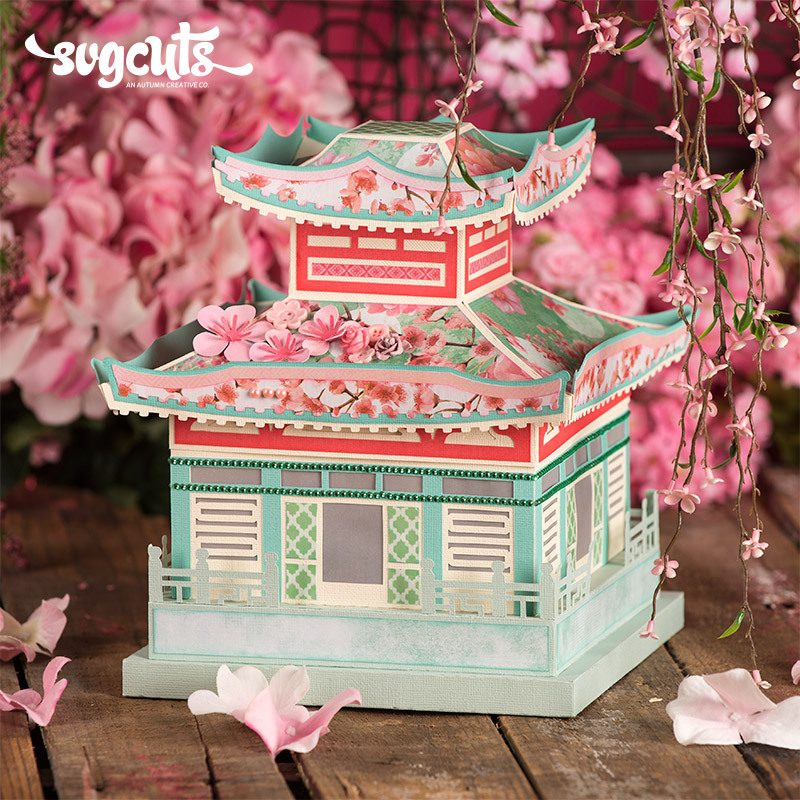 The Spring Blossoms SVG Kit includes our popular Pagoda project. 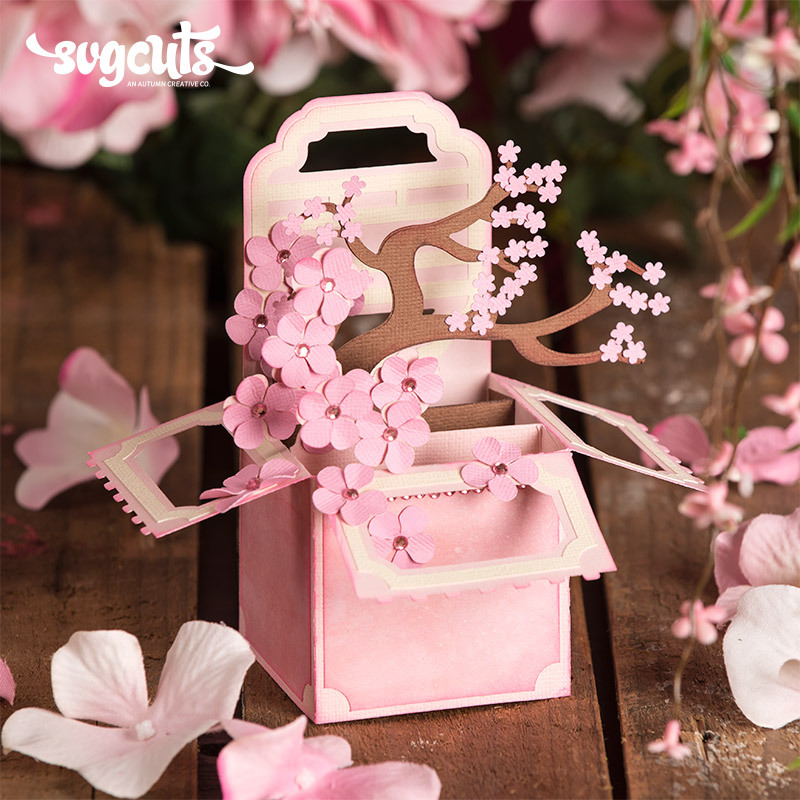 ... as well as our popular Cherry Blossoms Box Card project. 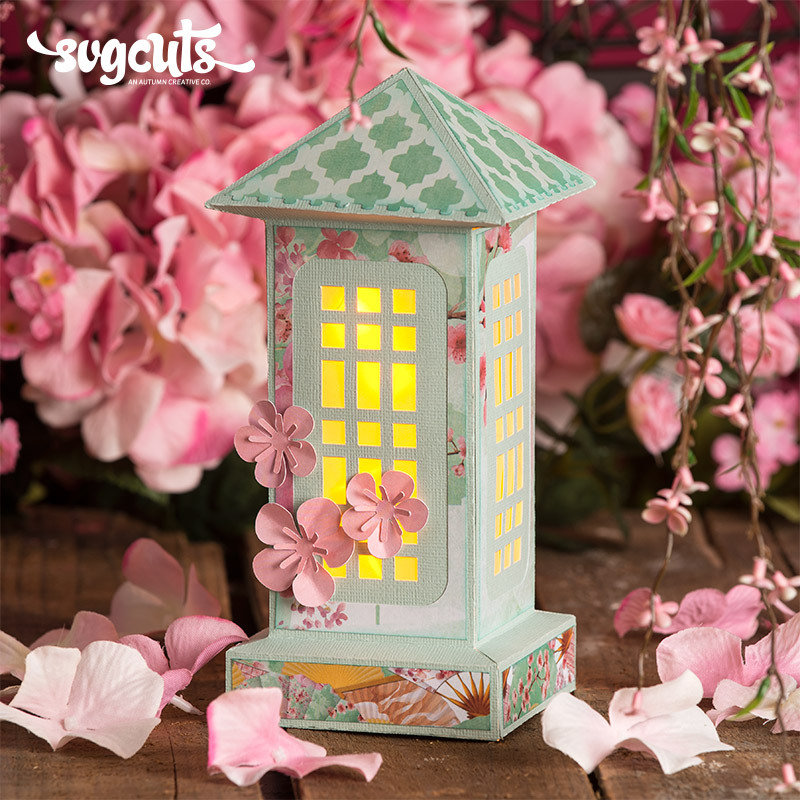 This Lantern project is also included. ... as well as this pretty card. ... and this pagoda-shaped card. These projects now include optional solid score lines! Some users prefer solid score lines, depending on cutting machine capability and personal preference. 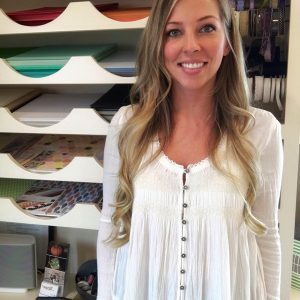 I believe the most popular machines that are capable of using solid score lines are the Cricut Explore and Maker machines, and the Sizzix eclips machines. Once you've cut yours out, follow along with me to make your project step-by-step with me in this video from 2015! The coupon code for this SVG Kit expired on Tuesday, March 19th, 2019. If you're already the proud owner of the Spring Blossoms SVG Kit, simply Contact Us with your Order Number to receive your updated copy! If you've saved your Order Confirmation e-mails from us, searching your e-mail for "Spring Blossoms SVG Kit" and "SVGCuts" may be the easiest way to locate your order number. ← Easter Box Cards | Updated and Re-Released!